Natural micronappa on flaps, fenders. 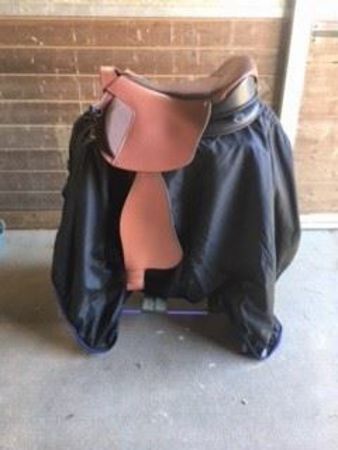 Grippy, soft Lorica on seat and blocks. Blocks are fairly straight for those who ride with a longer leg with less bend in the knee.